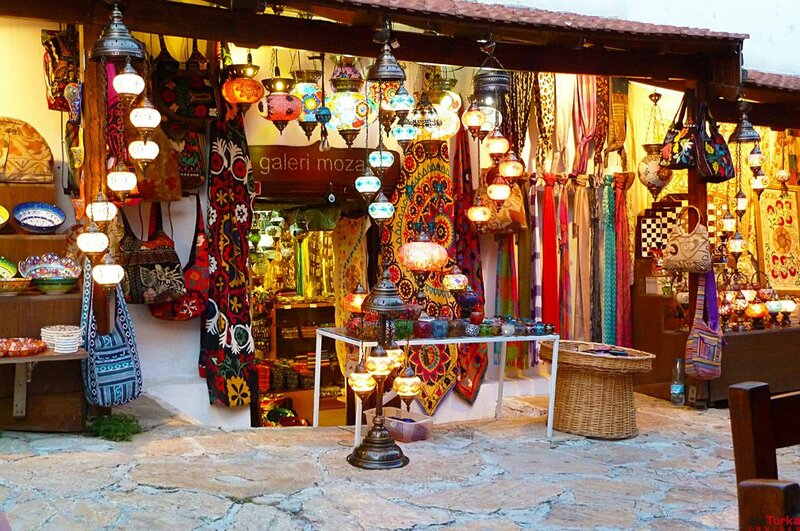 Have a good chance for shopping at Fethiye market one of the most vibrant market in the region. 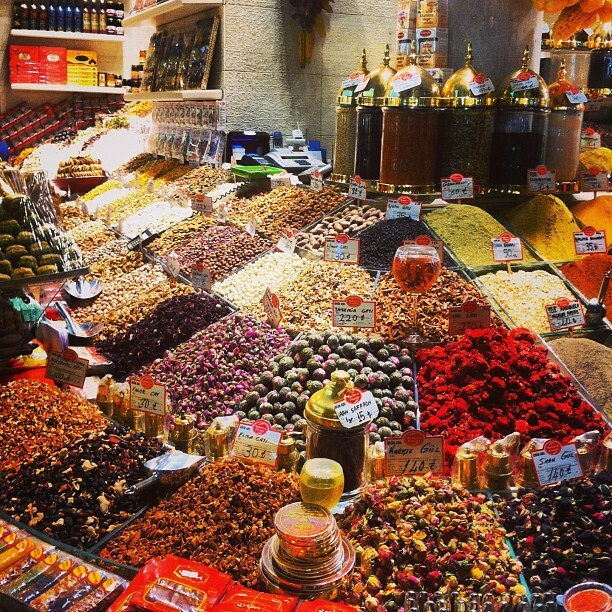 Enjoy making bargains with local people. 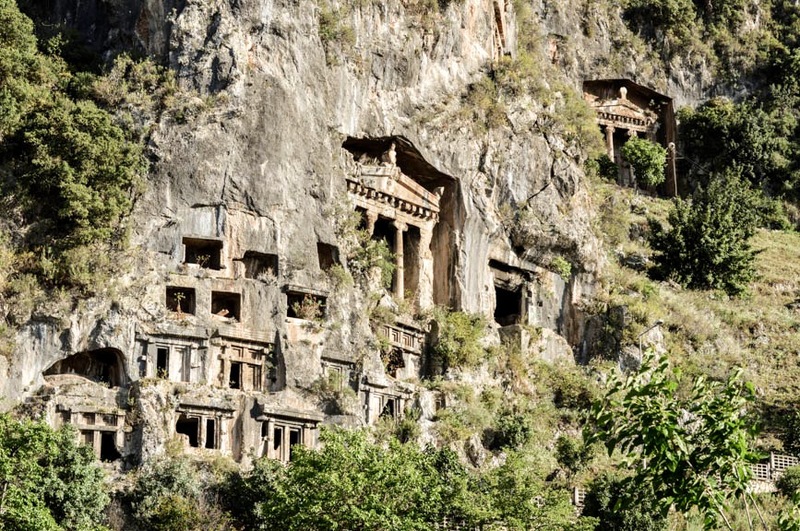 The splendid rock tombs overlooking Fethiye may catch your eye and give some insight into the eminence and power, not to mention the wealth, of the ancient Lycian people.